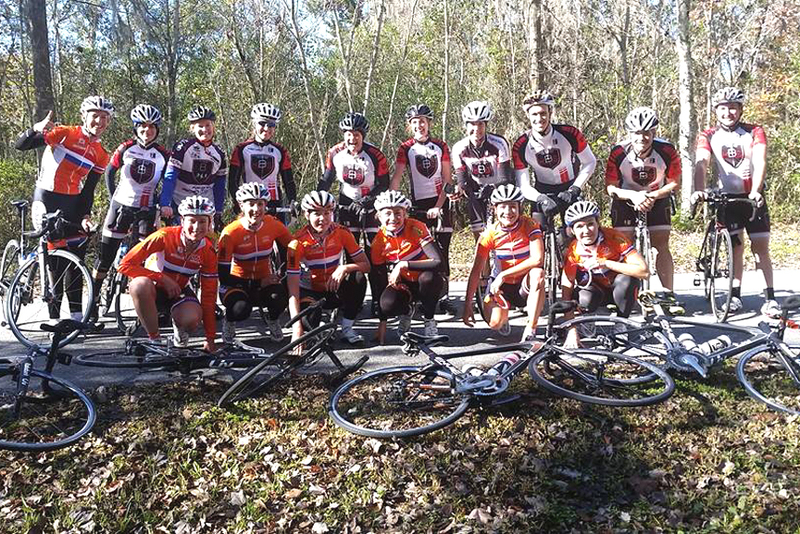 Our cycling team, Hourglass Cycling, has joined forces with Team Kyle’s Bike Shop (Team KBS) effective January 2015. Every effort has been made to smooth the transition for ORR / Hourglass Cycling team members. Most of all, we get to ride with some great people! All of our sponsors are on board with this change, so we thank Hourglass PC, PEO Pros, Giant Bicycles and Werxx Cycling for their continued support. 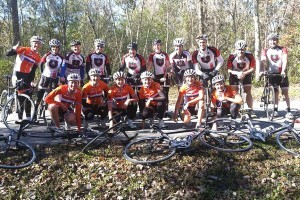 Team KBS recently rode along with the Rabobank/Liv UCI Team on a training ride. If you are interested in joining the team or working with us as a volunteer please contact us using the form below.